As the parent of a preschooler you want to make sure that you set your child up for success in their school years and beyond. You want them to be bright and happy with amazing artistic and sporting abilities. The truth is that at this age they just want to have fun with the world, so everything they do in their day is being learnt at an intuitive level; they are building their foundations for success. they mingle with other children when you’re not around. Team sports require children to experience more of their society. There will be coaches, referees/umpires, and other children that they may not usually mix with from another school/class or age. They will experience a more diverse range of social situations to draw upon as they mature. Over time, you may find that they make friends easier and communicate more efficiently. Naturally children want to win every time. That’s why even when you lay down the rules and refuse to let them eat more cookies, they might still try to sneak a couple behind your back. Learning the emotions of winning and losing is a very complex process, one that even some adults don’t have full control over sometimes. Understanding and accepting that there will be times when you can try with all your effort and still not win takes time and patience; we all know it hurts. It is definitely ones of those situations that will repetitively happen and you need to look at it from a preschooler’s level to work it out together. Team sports are usually a great self-esteem booster since they teach children to learn their own strengths and capabilities. They learn to believe in themselves, they learn to be leaders and to take charge. Knowing that you are part of something that is greater than you, even for a child, means a lot and this is usually exhibited in the commitment they have for their team. Even if they decide that football, soccer, basketball, hockey, or whatever team sport is not for them, perhaps an individual pursuit might be of more interest. 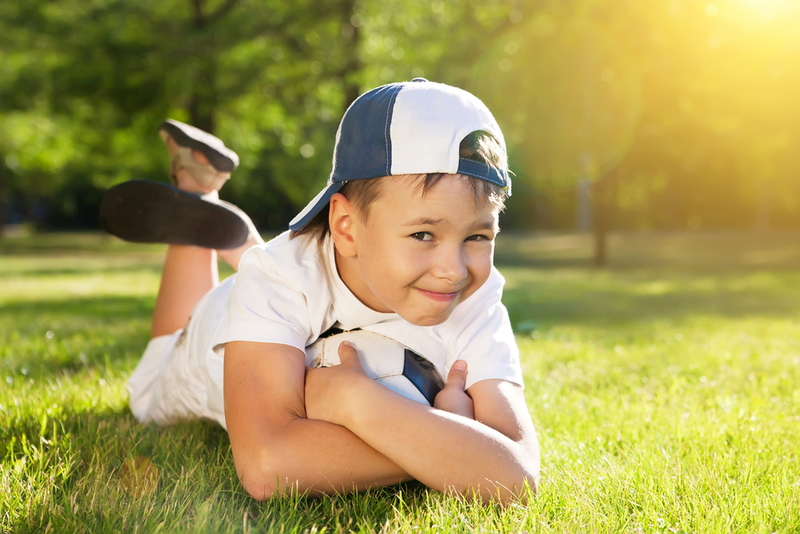 Sports like tennis, golf, darts, or swimming, will still teach them all these character traits that create a confident and talented child. You never know, you might find a new hobby as well. On more than one occasion (this week) I’ve walked into a room to find an epic mess of blankets, pillows and stuffed toys. But once I’ve taken that first very deep breath I can see that the cushions are walls of a castle, the TV remote is a phone and the dog has become a horse (with a saddle and all). This is what young kids do to fuel their imaginations. 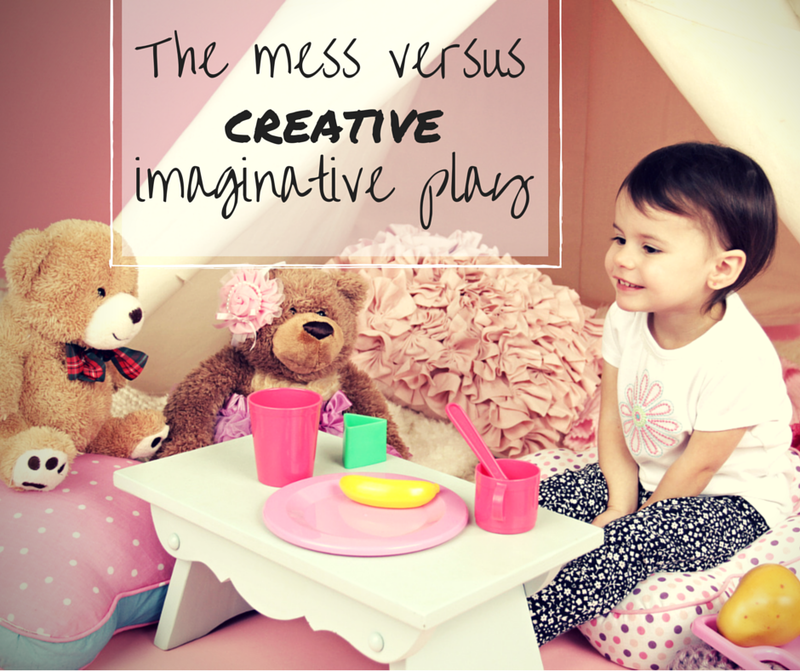 As messy as it is, imaginative play is a very important step in a child’s development that will likely shape the person they are to become. Ideally, children do a lot of talking and visualising when creating their own stories and they may draw on real-life experiences for some inspiration. This provides a great opportunity for them to boost their linguistic skills when learning the names of the different materials they are using and those that they are trying to recreate. It may also help them to explain their emotions and their actual understanding of certain situations that their parents have had trouble dealing with. We all loved imaginative play as children because it was our chance to be anything we could possibly dream of. That new kid on the slide is really a dragon-rider, not a shy new kid that I didn’t know. We would ride dragons (slides and see-saws) all afternoon in my imaginary world. 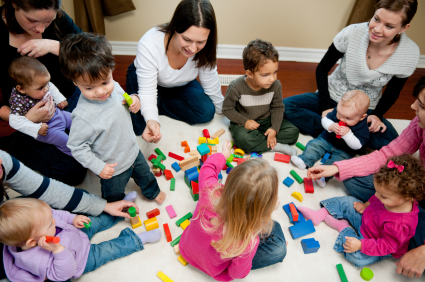 The ability of create imaginative storylines helps boost a child’s social skills. It is like a state of euphoria where the child believes that nothing can go wrong so they are not afraid of anything. Perhaps from this, they will forge lifelong bonds and friendships. On more than one occasion I’ve walked into the dining room to find a cubby house under the table, strewn with blankets across it and the chairs. However, there’s always that one blanket keeps falling out of place. Rest assured the kids kept supporting it with all kinds of things until it stayed in place. I love that they don’t quit on that plan and they will always find solutions to these massive construction problems. Within their imagination, everything is possible. You can become anything or anyone. This opens up so many channels to explore their creativity and you never know what they will come up with next. They may be a unicorn dancing on the moon, or a police officer chasing down the bad guy, or an architect creating a curved skyscraper out of paper. Every moment they are nurturing their creativity. You will be amazed by how intricate and complex these little minds are. Spend some quality time together and get into their imagination. 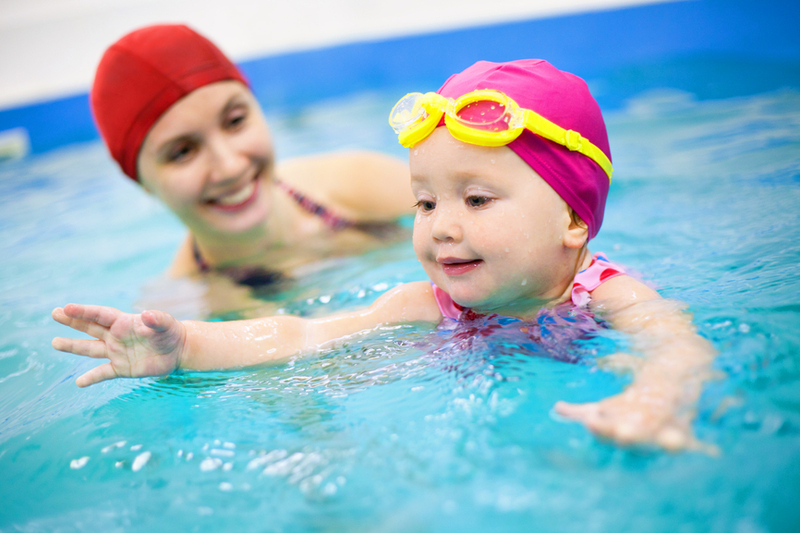 Who doesn’t love swimming with mermaids and dolphins under the ice? Try it!